Alice McKennis of the U.S. Ski Team (r) and Alex Deibold of the U.S. Snowboard Team (l) are just two of the American Olympians who will sleep on airweave mattresses. A good night of sleep is crucial for anyone, but when you’re an Olympic athlete, it might determine whether you come home with a medal. 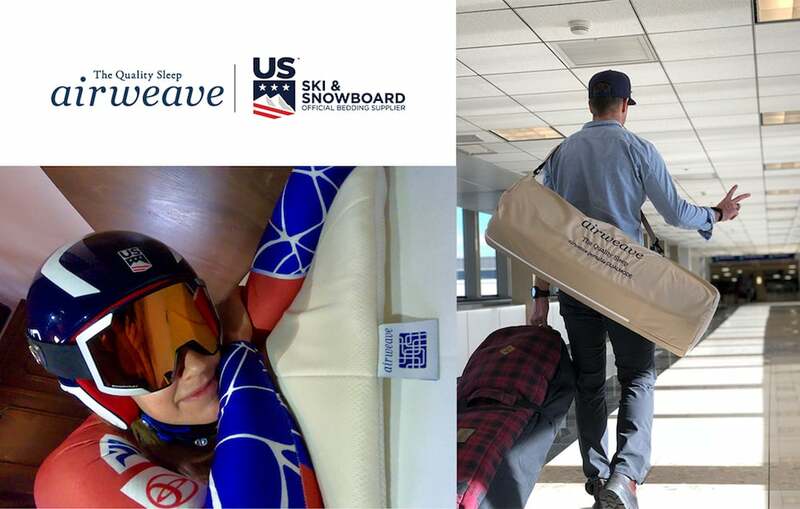 Doing their part to help America’s skiers and snowboarders stay rested as they prepare for the upcoming PyeongChang 2018 games, Japanese mattress manufacturer airweave announced today that they have become the Official Bedding Supplier to U.S. Ski & Snowboard. When the U.S. delegation arrives in South Korea, they’ll sleep in rooms outfitted with airweave mattresses, toppers, pillows, and duvets. These products will also be in every bedroom at the Sleep Center at U.S. Ski & Snowboard’s Center of Excellence in Park City, Utah. And, to make sure the athletes stay cozy even on the long flight to the games, each will receive a limited edition airweave travel blanket. Select athletes will serve as airweave brand ambassadors on social media. U.S. 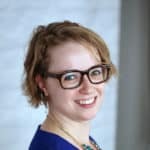 Ski and Snowboard is only the latest of the company’s high-profile global partners, like The Ritz Paris, Royal Ballet School, and Japan Airlines. Sleepopolis previously reviewed of airweave’s mattress and topper.